A City Council committee next month will consider a bill that would entitle commercial retail tenants to a 10-year lease renewal if they meet the terms of their existing contracts. The council’s Committee on Small Business will hold a hearing on the Small Business Jobs Survival Act, better known as the commercial rent control bill, Crain’s reported. Bronx Council member Mark Gjonaj, chairman of the Committee on Small Business, said the bill will be one of several business-related measures considered by the committee. 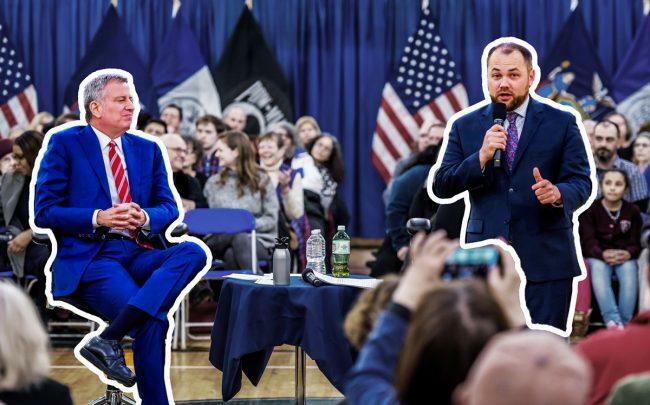 Council Speaker Corey Johnson has shown support for the measure, but Mayor Bill de Blasio has indicated that it would grant undue control over commercial properties. The measure was first introduced more than 30 years ago, by then-Council member Ruth Messinger.